little girl model in a beautiful blue dress posing against a waterfall in the forest. 4k, slow motion. 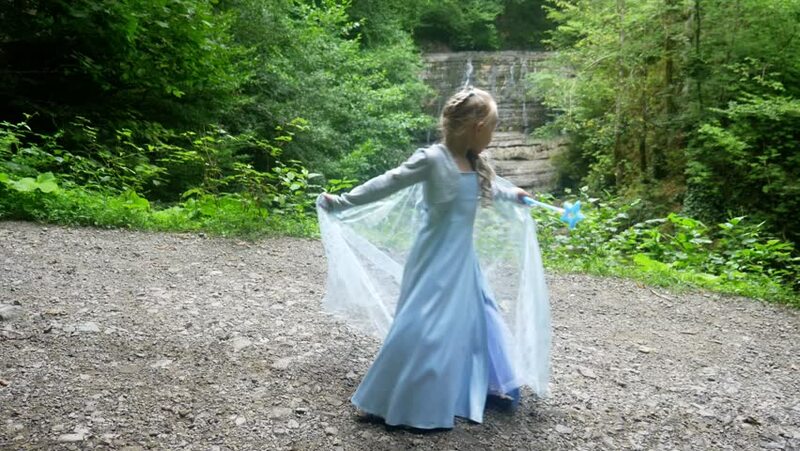 hd00:15little girl model in a beautiful blue dress, coming out of the forest along a forest trail. 4k, slow motion. hd00:09little girl model in a beautiful blue dress posing against a waterfall in the forest. 4k, slow motion. 4k00:12Young girl in white retro dress standing in the middle of the field with the cases from the guitar. hd00:09little girl model in a beautiful blue dress, coming out of the forest along a forest trail. 4k, slow motion.